If you haven’t heard of it yet ... we’d like to introduce you to the new Maasmechelen Village app. The ideal way to enhance your shopping experience to a higher level with just a couple of clicks of a button. 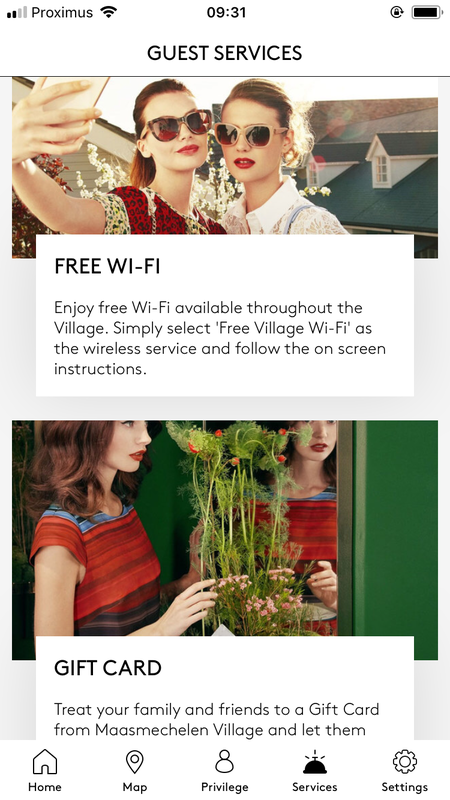 Discover all that the Village has to offer just by opening the app. 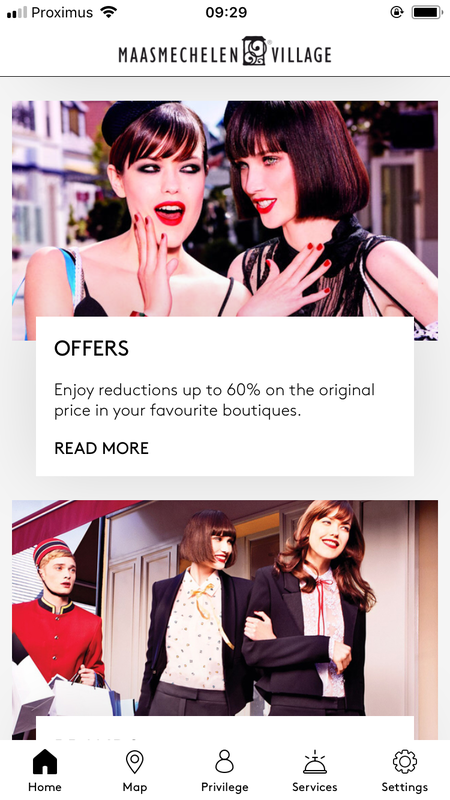 Discounts, the opening of new boutiques, events … And much, much more! 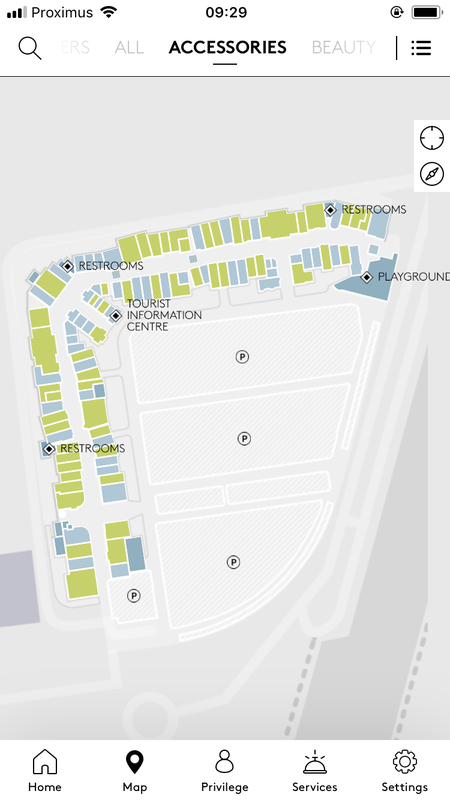 Using the interactive map, explore the Village to start finding all the discounts the boutiques in the Village have on offer. Worrying about where you put your personal code, or having to dig out our last email to you, is a thing of the past. Open your account in the app. 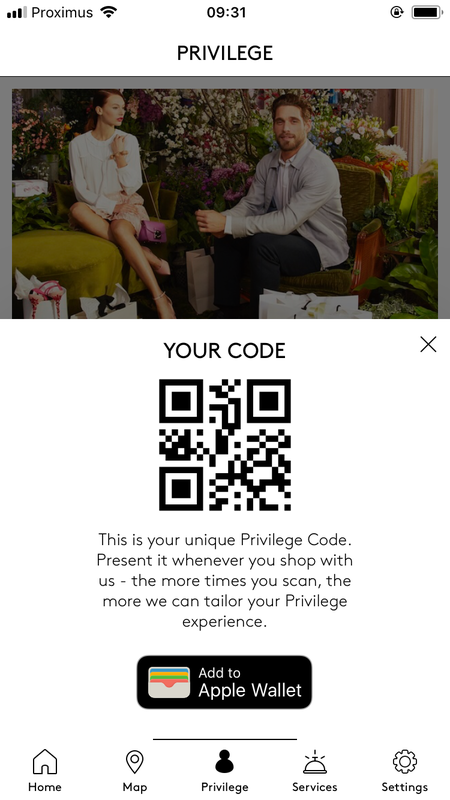 To scan your purchases all you need to do is open the app. It couldn’t be easier! Don’t forget to find out about the other benefits too. Not a Privilege member yet? What are you waiting for? Register here or via the app. Book all our additional services via the app. Buy a Gift Card or select one of our shopping packages to give your loved one an unforgettable shopping experience. Download our app for iOS and Android to experience Maasmechelen Village to the max. Don’t forget to let us know what your thoughts are, via the “Settings” tab!